Could anyone Id this fuse for me please, I believe it to be Turkish. Yes a Turkish fuse. 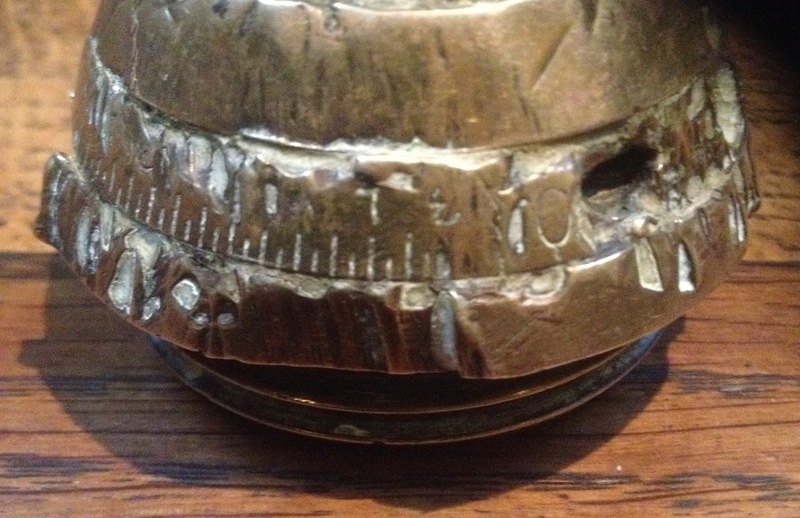 My records show that this one graduated from 2 - 54 is for the 75mm Shrapnel shell. This lists ranges for different types of artillery guns. OK, so now the dumbo question... Is the figure / setting at the end of the bottom dial the same as the maximum range? In which case is the OP example - 'graduated from 2-54' - perhaps for a Schneider mountain gun? 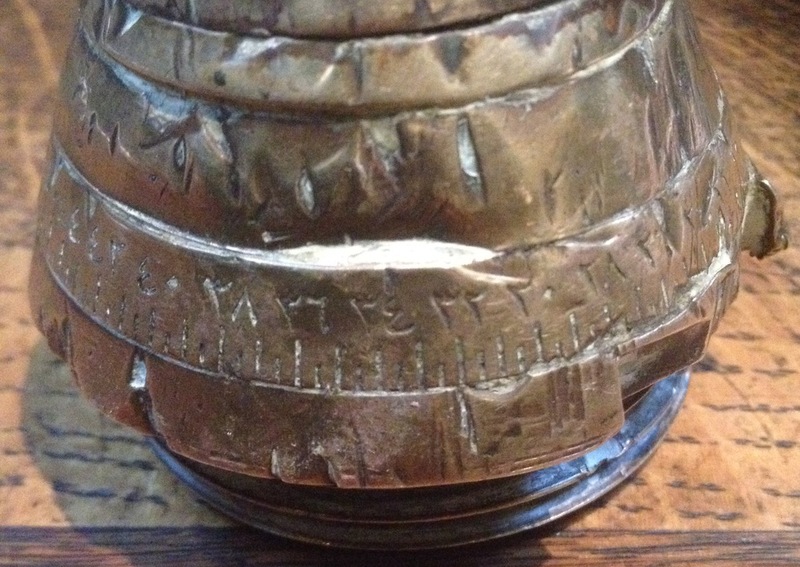 And my two example, graduated to 64, for a 10.5cm FH98/09? All help gratefully received on a topic on which I know SFA! giving a range of 4,760 metres, which is an approximate 'fit'. Thanks for the link trajan. ... normally the increments shown on the time setting ring refer to seconds. So enabling say a shrapnel shell to be set to burst in flight over the target. My only Turkish fuze has 17 increments from '0'. So the possible contender on the very useful chart could be the 7.5cm L/16 M1914, with a m/sec figure of 280, giving a range of 4,760 metres, which is an aprroximate 'fit'. When I picked this up, the vender maintained that it was 'the scarcest Turkish fuze'. It has a base dia. 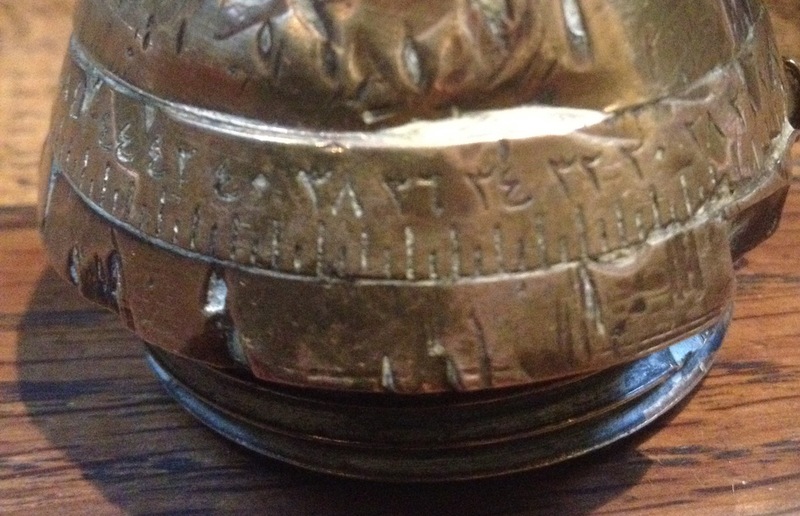 of approx 69mm, and a height of around 70mm, with four separate rings under the top cap which has a Turkish marking. Many thanks Mike! We live, we learn. I had assumed that fuzes were set for distances but clearly not. 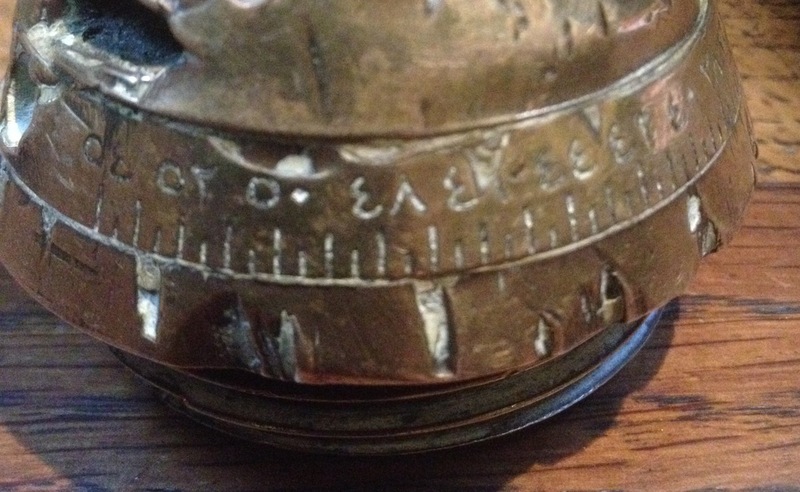 I must try to sort out the inscription on my two, which should b straightforward. Any chance of you post ing yours? It does seem a nice and useful one - happy to be of assistance! Thanks again Mike and GWF. 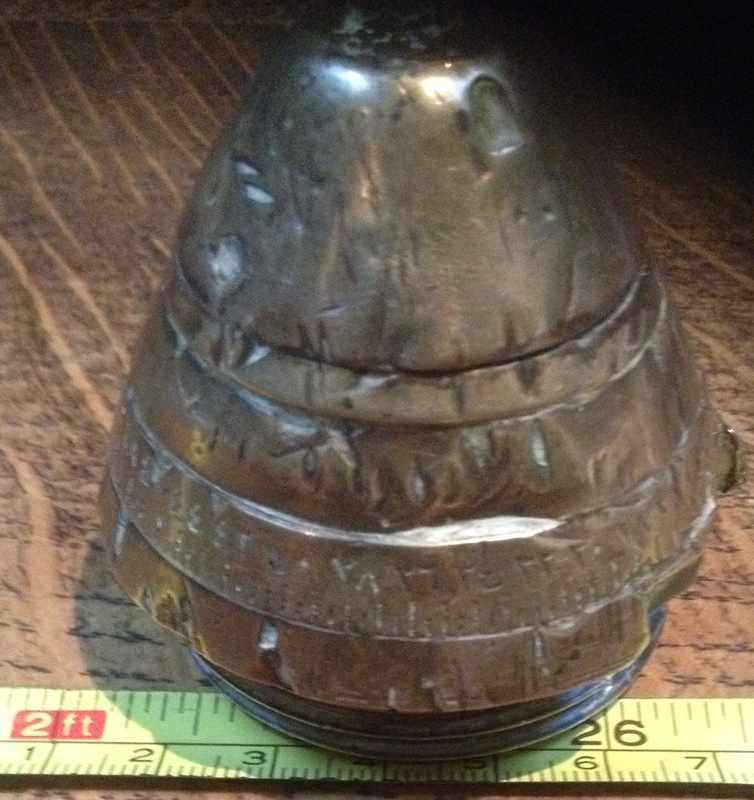 So, anoher dumbo question... Is it only shrapnel shell fuzes that survive? 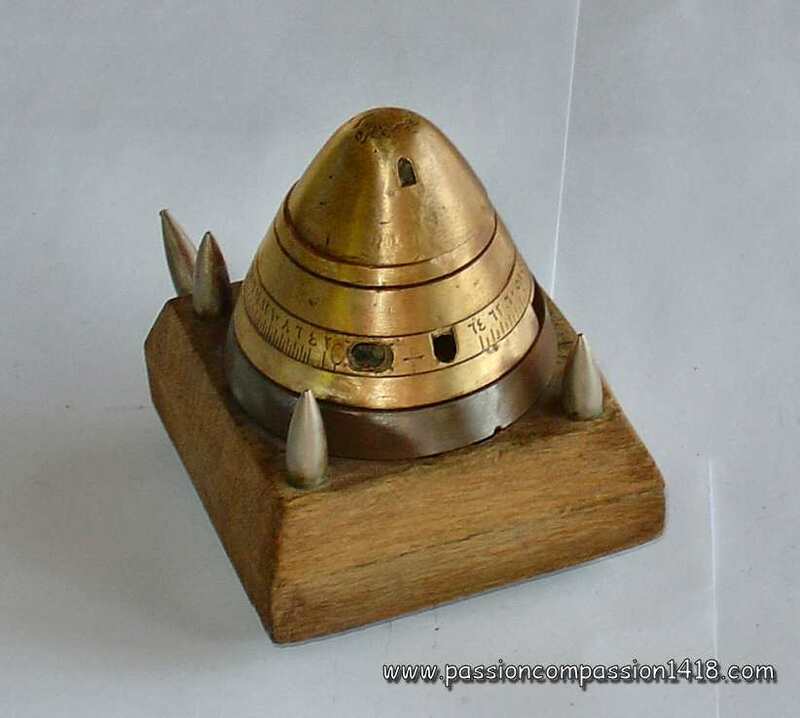 I.e., are all other shell fuzes in the course of doing what they do, destroyed? figures on the top line are 1 and 2. 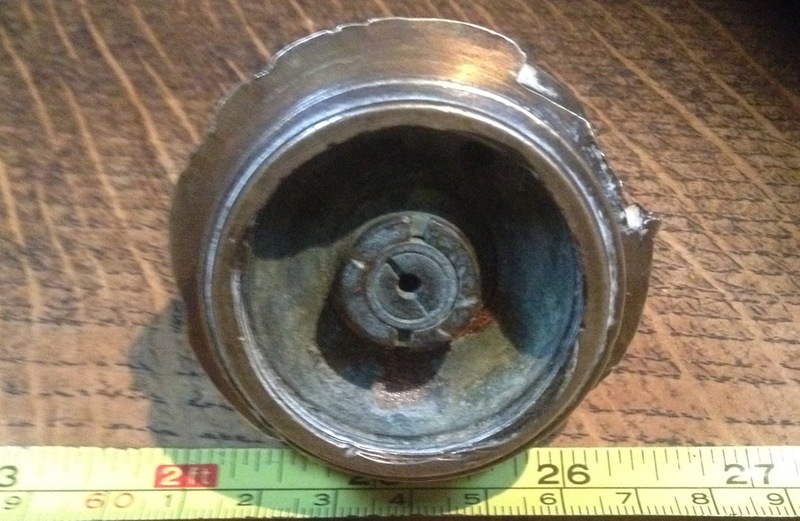 Shrapnel fuzes are the most common and are found in better condition generally. 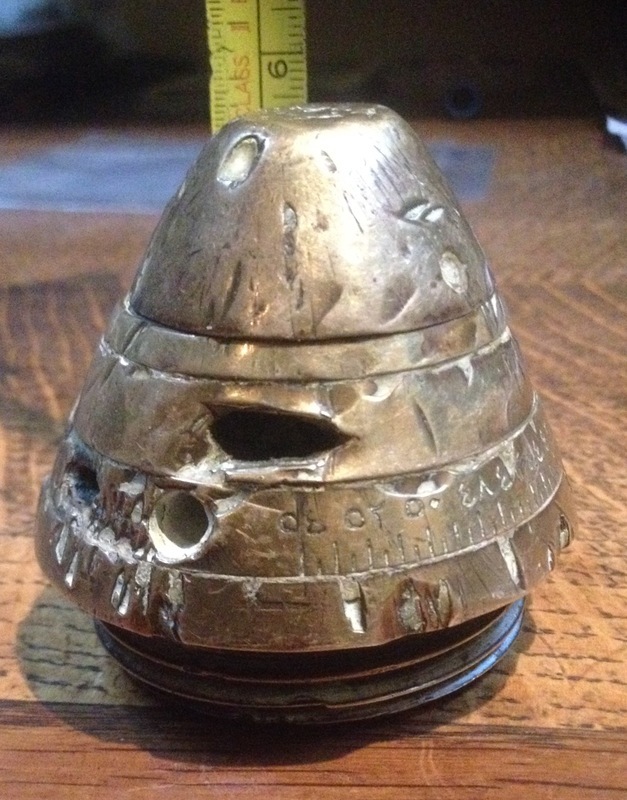 Would think that the majority of shells fired were shrapnel. That's a '12', so perhaps it is for the Krupp M.92 12cm Feldhaubitze? My two fuzes have a '75' in the same place.